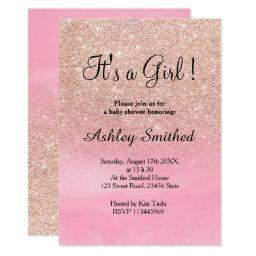 Are you looking for the right baby shower invitations? Do you have a certain look in mind but still haven't found the fitting style? 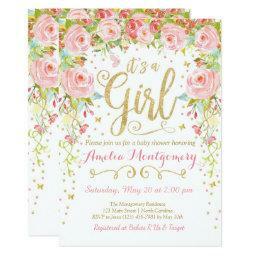 Browse our constantly growing collection and create your very own invitation today. 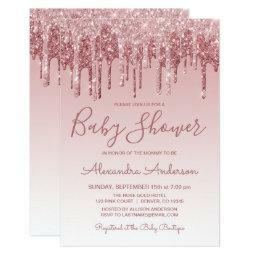 Baby shower invitations for. . . 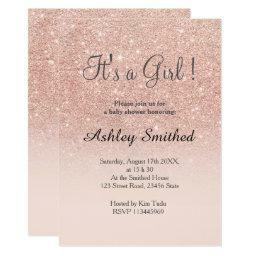 Girls and boys, as well as invites for gender neutral celebrations. Choose from more than 40,000 easily customizable designs. New! 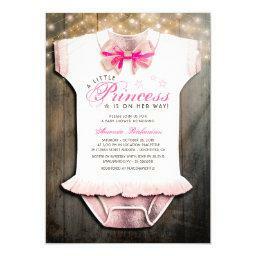 Choose from more than 600 styles of invitations for twins. 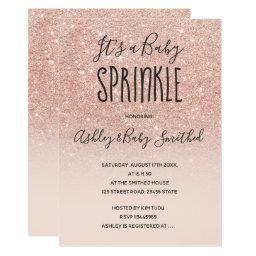 There are 60 rose gold baby shower invitations to choose from. 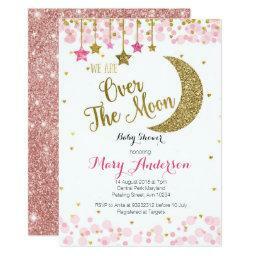 Gather your friends together for a day filled with fun and games as you celebrate the arrival of your new baby. 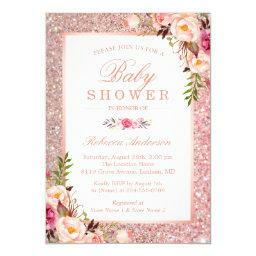 Choose one of more than 40,000 creative and stylish baby shower invitations. Having twins? We've got your covered. 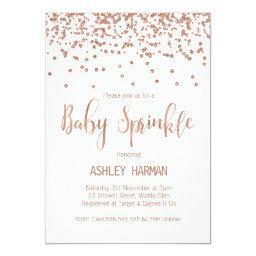 Find that unique baby shower invitation you were looking for and see how cheap and affordable elegant shower invitations can truly be. Looking for more? 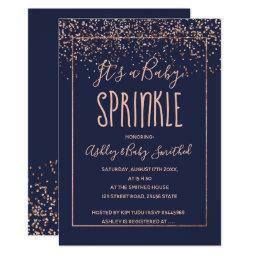 Combine your invite with matching accessories like: envelopes, stamps, and stickers. 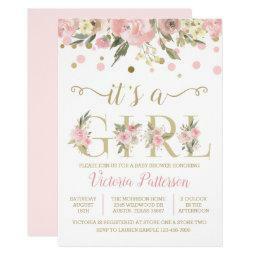 Baby showers are the perfect excuse for a party, don't miss out on yours!